Venligst kontakt os såfremt I ønsker at booke til mere end 12 gæster. Welcome to BOB - BioMio Organic Bistro and thank you for using our online booking. If you have any allergies or other special wishes – like a menu without meet or cheese please let us know. Place a comment when you book the table. Then our possibility to prepare an alternative is much better. If you are going to the theatre, please write a note on when you wish to leave the restaurant. We are looking forward to seeing you at the restaurant. Are you having a big party? Booking for more than 7 people? 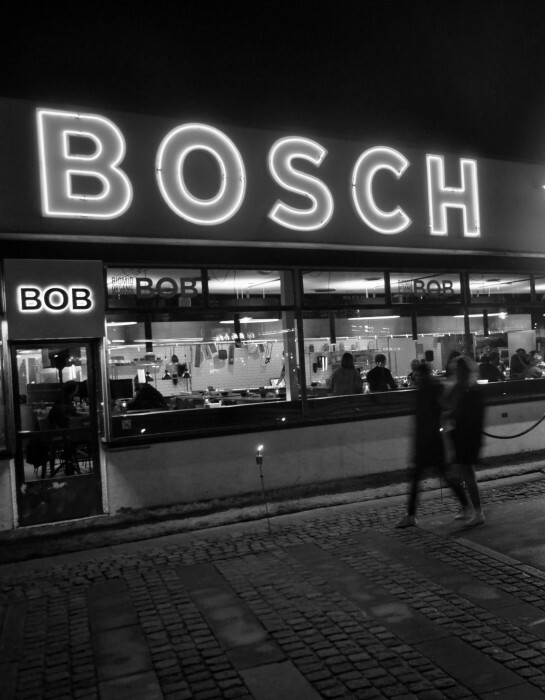 Please contact us via info@bobbistro.dk or 3331 2000. Do you want to cancel a booking? Please call the restaurant.